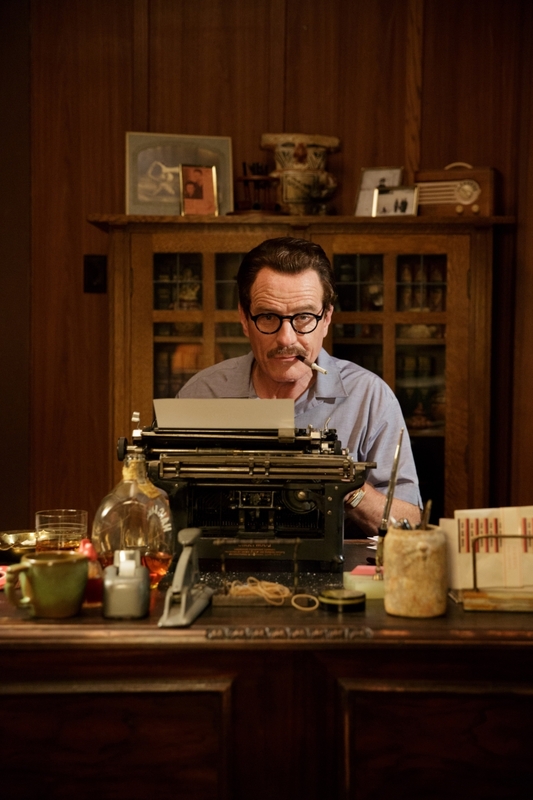 What you’re looking at is the first image of Bryan Cranston as the title character Dalton Trumbo, in the upcoming biopic of the Hollywood screenwriter. Trumbo, which hits cinemas in 2016, follows the life of a successful writer, whose career comes to an end when he’s blacklisted in the 1940s for being a Communist. 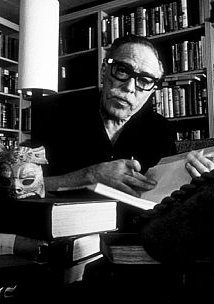 Below is an image of the real life Trumbo. Hit the comments below and tell us your verdict on Cranston’s transformation.